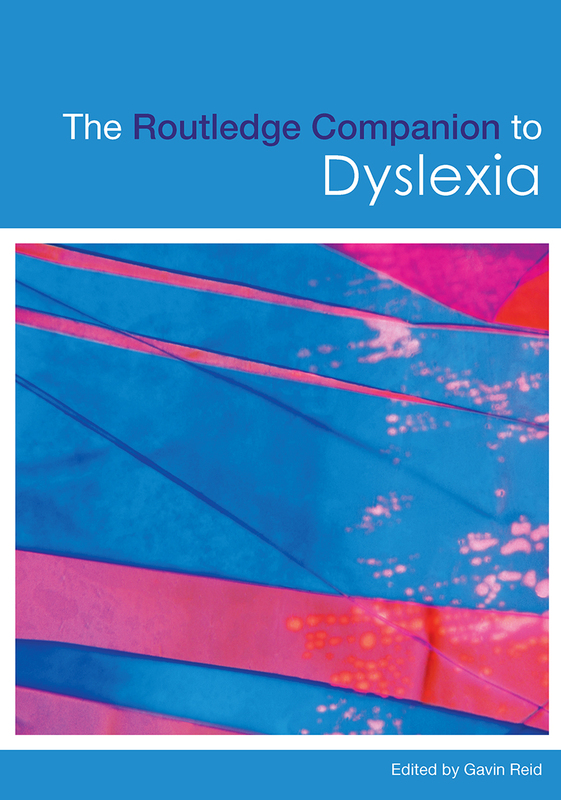 The Routledge Companion to Dyslexia is a ground-breaking analysis of the whole field of dyslexia by a distinguished team of international contributors and editors, engaged in literacy, inclusion and learning. Their diverse perspectives and wide expertise make this invaluable guide one of the most important additions to the field of dyslexia for over a decade. includes models of instruction, direct instruction, co-operative learning and cross-curricular learning. The Routledge Companion to Dyslexia is a superb resource for anyone interested in the subject, whether in education or related subjects such as psychology or neurology. Fully indexed and cross-referenced, with helpful further reading sections at the end of each entry, it is ideal for those coming to the field of dyslexia for the first time as well as students and practitioners already familiar with the subject. How compatible is the recognition of dyslexia with inclusive education?